Renting glassware brings a special element to any type of event! For our zombie glasses come in 3 different sizes. They are perfect for water, soft drinks, mixed drinks, and pretty much any other beverage you are wanting to serve! We call them zombie, ice tea, and juice glass. This is just an easy way for us to differentiate them. They can definitely be used for any beverage you want. Take the worry out of trying to gather enough glasses together for your expected guests. 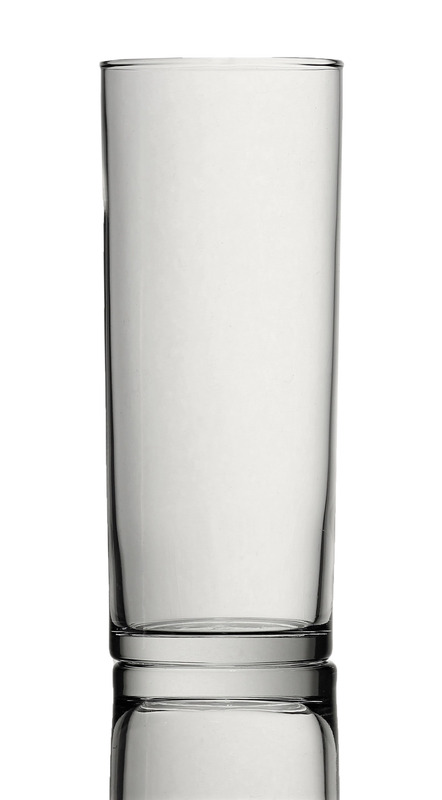 We offer a wide variety of glassware to suit any guest count and style needs. Our hassle free process beats buying cups any day! They not only look better than disposable cups, but they are better for the environment too! They come in boxes- cleaned, sanitized, and ready for use. When returning, all you have to do is dump out the excess liquid and put them back in the boxes provided and we will handle the rest!